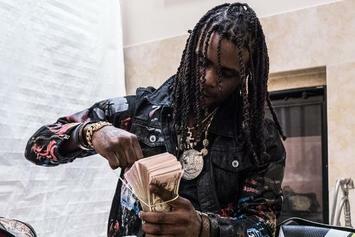 Chief Keef won't be stopped. 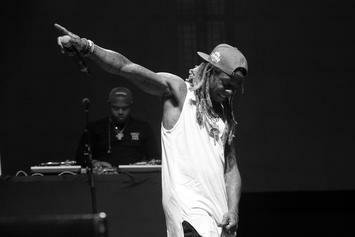 No chances are being taken. 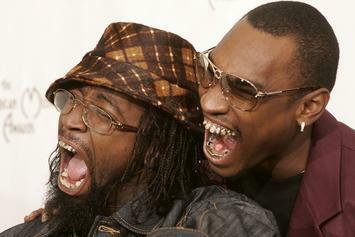 Cue the Dikembe finger wag. 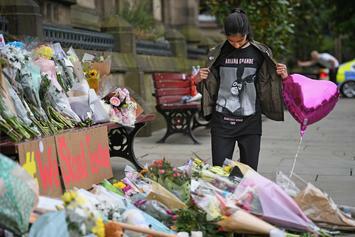 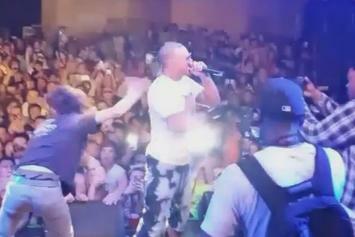 Security loses him, then quickly drags him off stage. 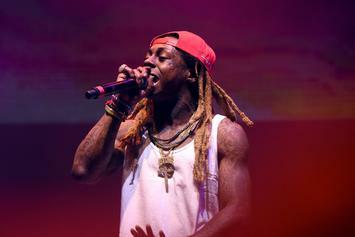 Lil Wayne fan charges the stage, gets tackled by security at Rolling Loud. 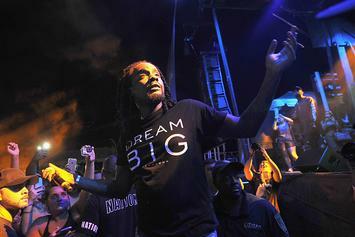 Wale's tour rider includes demands such as armed security guards, real furniture and organic sugar. 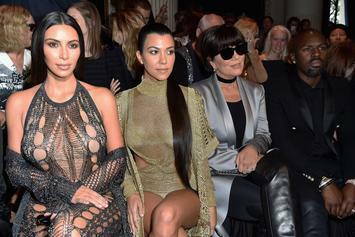 A security camera might have caught Kim Kardashian's robbers' reflections in a mirror, reports say. 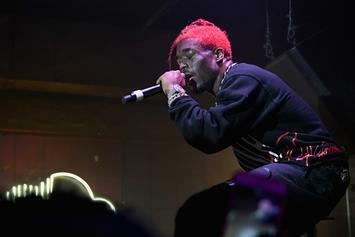 Lil Uzi Vert nearly gets into a fight at the Day N Night Festival. 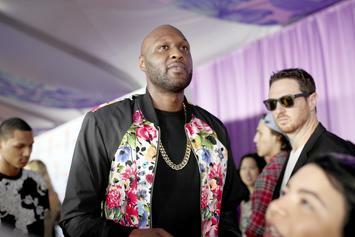 Though it hasn't been confirmed, many are speculating that his target was Reese LaFlare. 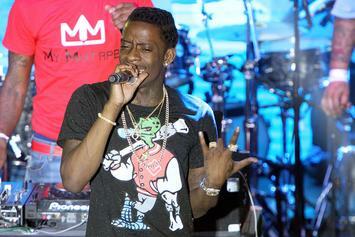 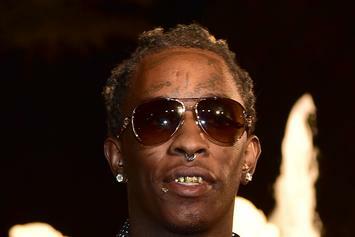 A member of Young Thug's security was killed in his Atlanta home on Monday night. 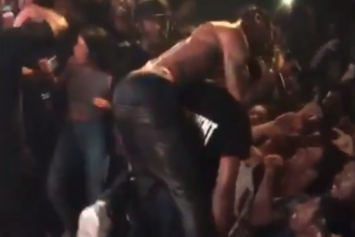 Travi$ Scott Jumps On Security Guard's Back While Performing "Nightcrawler"
Another signature Travi$ Scott moment at last night's show in Atlanta. 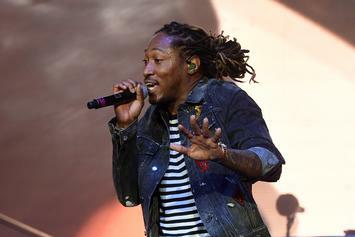 "Yo... who the f**k you pushing, my n***a?" 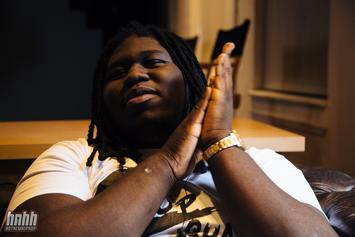 Young Chop was attacked by a security guard after Chop called him out during his A3C performance. 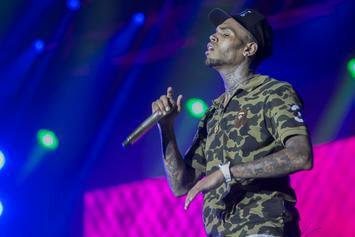 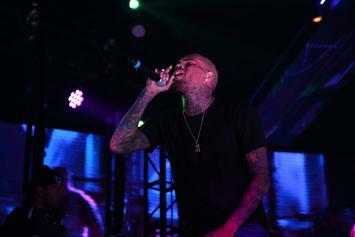 Chris Brown's security guard was busted recently for carrying a concealed weapon. 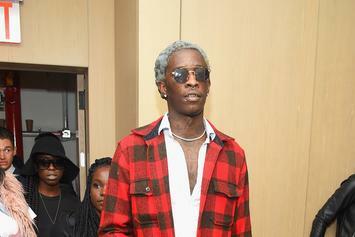 More details arrive on Young Thug's arrest. 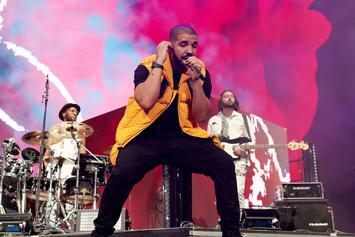 This guy found out the hard way what happens when you try to touch Drake without his permission. 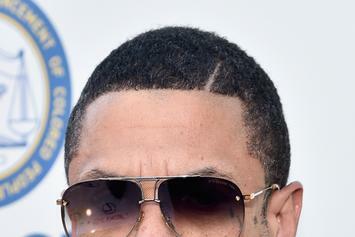 Benzino attempted to bring a loaded 9 mm gun through airport security, to no avail. 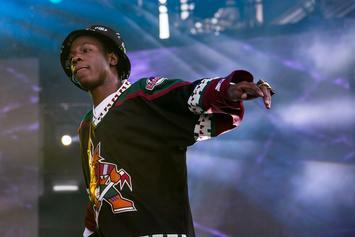 Joey Bada$$ allegedly punched a security guard in the face at a recent show in Australia. 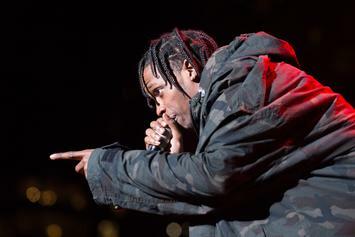 He's been charged with assault. 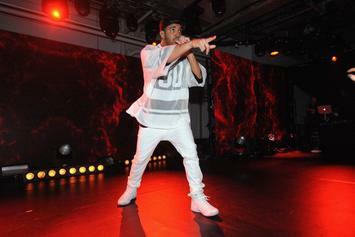 Drake rushed back into a club in DC club last night, pushing passed security and dropping plenty of cash in the process. 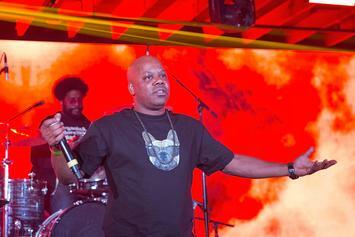 Too Short attempts to bring a loaded gun through airport security, and then flees the scene. 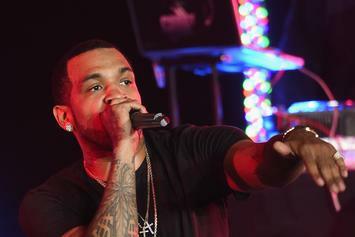 Lloyd Banks shoves the security guard attempting to block him from his fans while in Budapest, Hungary. 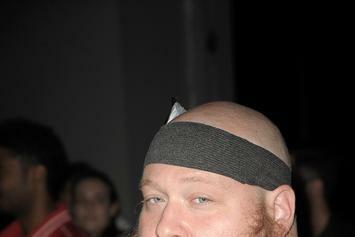 Action Bronson and a security guard got into a bit of tussle on stage in Portland, Oregon, when the security guard attempted to take Bronsolino's joint. 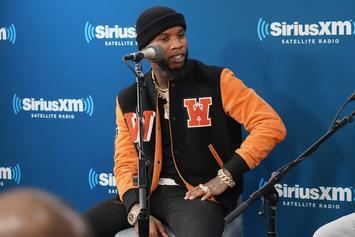 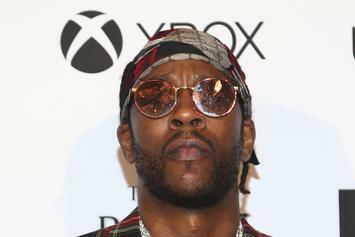 2 Chainz's security guard, Harold Folsom, called into an Ohio radio station to explain the robbery of 2 Chainz on June 9th.